For Red Sox fans, of course! Price: $3.00. Plus 5.5% State of Maine sales tax. 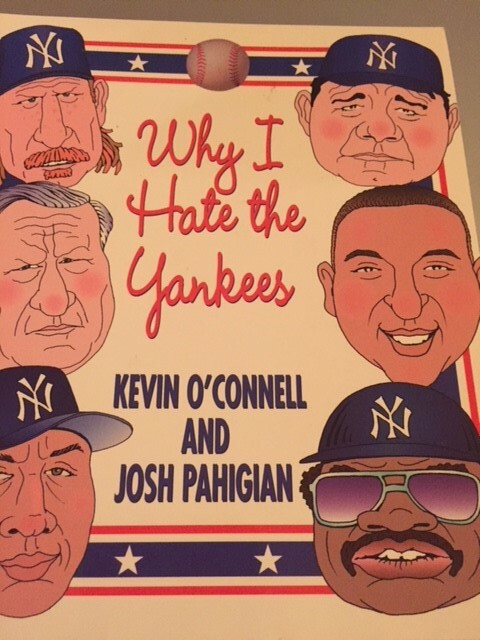 This entry was posted in Books - Humor, Books - Sports and tagged baseball, red sox, Yankees. Bookmark the permalink.